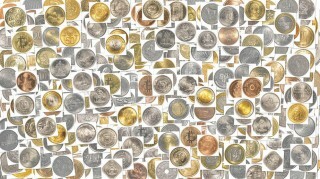 Just about every coin collector at one time or another has an interest in collecting world coins. While defining what a "world coin" is depends on one's regional perspective, it's safe for just about every purpose to describe world coins as those that originate from a nation other than that in which the collector was born or lives. For a coin collector in the United States, world coins would categorically include coinage from any other nation, including the American collector's neighboring countries of Canada and Mexico. While to the new collector it may seem like a challenging prospect to collect coins from outside one's own country, it's actually pretty easy to both find and afford many world coins. International travel alone ensures a steady supply of many world coins in major nations such as the United States, Canada, Mexico, Brazil, the United Kingdom, Germany, France, Italy, Japan, China, and Australia. The additional numismatic trade of world collectible coinage between mints and collectors around the globe further provides an ample supply of coins for collectors just about anywhere and everywhere. World coins are not usually very expensive for collectors in nations where the currency value is strong. In many cases, one can score very good deals on certain world coins, especially if demand for those coins is comparatively low. This helps make collecting world coins a largely affordable pursuit. As many modern, common foreign coins are usually available for relatively low prices, they are perfect for new collectors who might be working with tighter budgets. They're also great for young collectors not just because of the cheaper prices, but also due to the intrinsic educational component of collecting foreign coins. By studying world coins, youngsters can learn foreign languages, find out about world leaders, and gain an understanding about other cultures perhaps well before their non-collecting peers do the same. For topical collectors, there is a great advantage to collecting world coins. Limiting oneself to coins from just a single nation can make acquiring coins of a certain theme, such as birds, a rather stifling affair. But buying coins from other nations can make a topical collection more visually appealing and numismatically exciting. Using the example of the bird coins, who can imagine collecting coins featuring birds without including the beautiful, nature-inspired coinage of Canada, Australia, Bermuda, or the Caribbean islands? Indeed, a really good topical collection will encompass coins from a broad range of nations unless, of course, one of the aims for an individual's topical collection also includes a requirement of buying coins from only a particular nation. The challenge in collecting world coins, predictably, is knowing where to find them. Many coin dealers stock foreign coins, but they may or may not have the ones a collector is looking for. Making the task of finding just the right world coins even harder is that many dealers who do stock foreign coins may not have them very well organized in their inventories. A good number of United States coin dealers, for example, will throw all common, base-metal world coins from 1900 or later into a huge bin for the customer to sort through on his or her own and make selections for a certain preset price per coin, per pound, etc. World coin bins actually pose a possible benefit to collectors who really know what they're looking for, because scarce foreign coins are sometimes overlooked by dealers and thrown into these mixed bins. One of the best resources for any world coin collector is the annually released Standard Catalog of World Coins by Krause Publications. 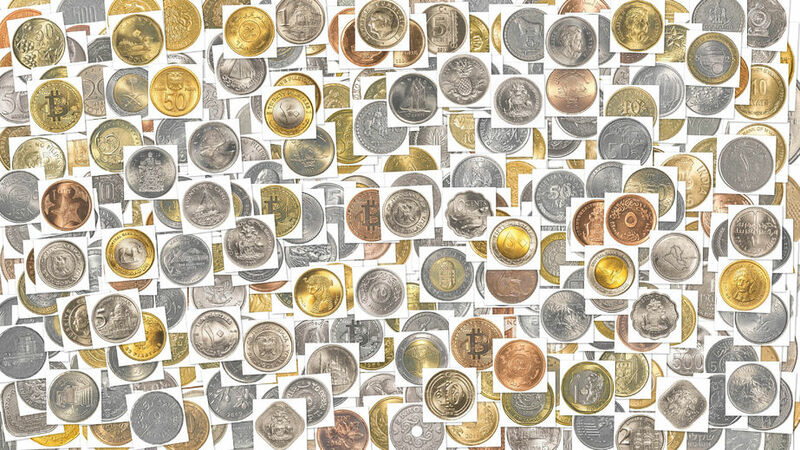 This excellent, phone book-sized resource breaks down virtually every known world coin by mintage, value, metal content, and other important information. As with other areas of coin collecting, the world coin collector should buy what he or she likes. If there's any arena of numismatics where a coin collector can have fun without restraints, it's in the borderless, universally appealing pursuit of enjoying world coins. Happy collecting!